Charles Steuart Christie was born deaf in Adelaide, South Australia in 1856 to Walter and Elizabeth (nee Moore) Christie. Charles was commonly known as ‘C. Steuart Christie’. When he was five years of age, Charles was sent to Scotland to receive an education at the Deaf School in Edinburgh. Returning to Australia ten years later, Charles settled in Sydney where he began working in the Department of Lands as a litho-draftsman. He worked there for 50 years and came to be known as an expert in his field of work. In 1874, a Bible class for the Adult Deaf was established by Samuel Watson, the Superintendent of the NSW Institution for the Deaf and Dumb and the Blind. The management of the class was assigned to Charles Christie who held the groups in the Y.M.C.A. rooms in Temperance Hall, Sydney. Charles became a member of the Adult Deaf Mute Association, which met at the Adult Deaf Institute at Darlington, and served as their Vice-President in 1908 and 1909. 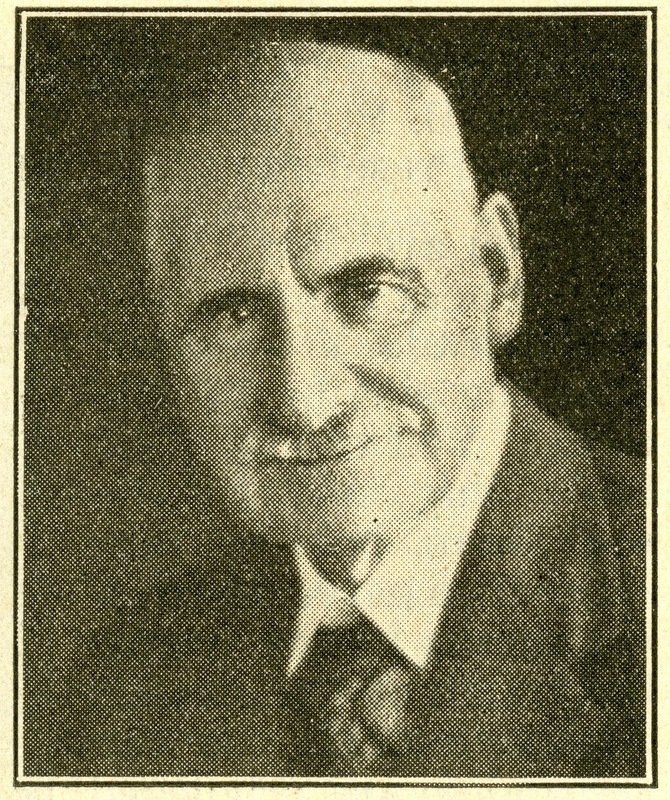 When the NSW Association of Deaf and Dumb Citizens was formed in 1929, he became their only Deaf Vice-President. Charles attended the Association frequently, often preaching at their church services where his addresses were known to be helpful and uplifting. He also served as the Vice-President of the Deaf Society from 1937 until his death in 1940. Charles Christie died at the age of 85. The Silent Messenger’s obituary described him as ‘kind and respected’ by the Community and elsewhere he was noted as a ‘real Christian gentleman’.